This is an amazing property in an equally amazing part of town. 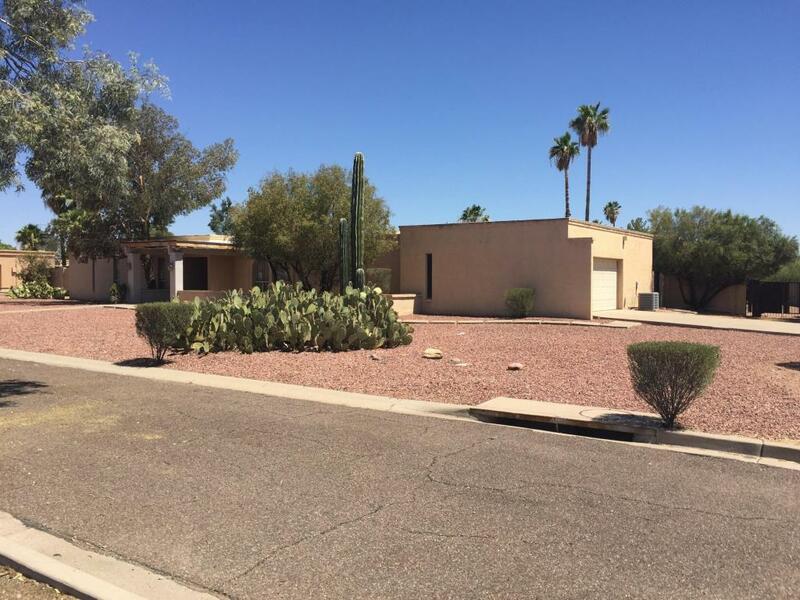 It presently borders Paradise Valley homes. It is among million dollar homes, one of which just sold across the street for over $1,000,000.00. The property 2 doors to the south recently sold for $620,000, they demolished the house and are building a new dream home. Values in this area are soaring and going up all the time. This is the perfect location for your dream home. 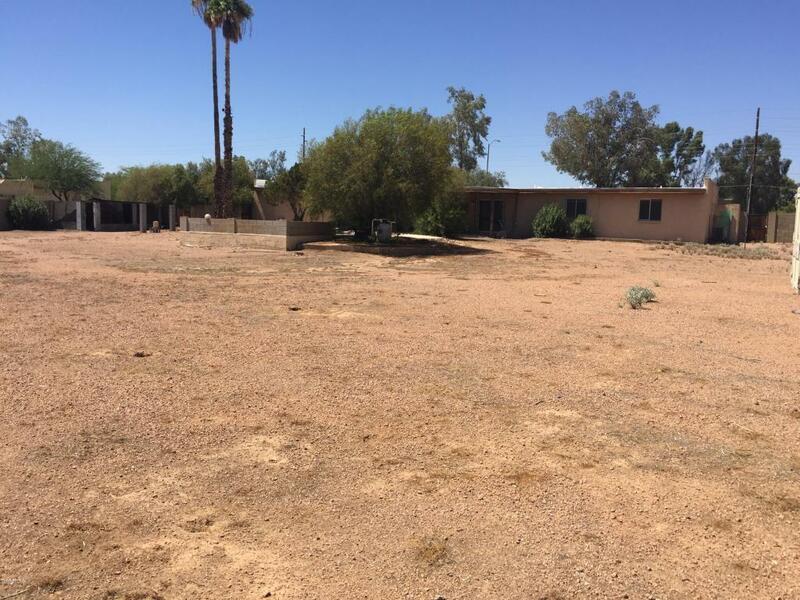 It is close to the freeways and close to all Scottsdale and Phoenix area businesses. It is also listed in residential housing under MLS# 5784395. Cross Street 60th Pl. And Shea Blvd.